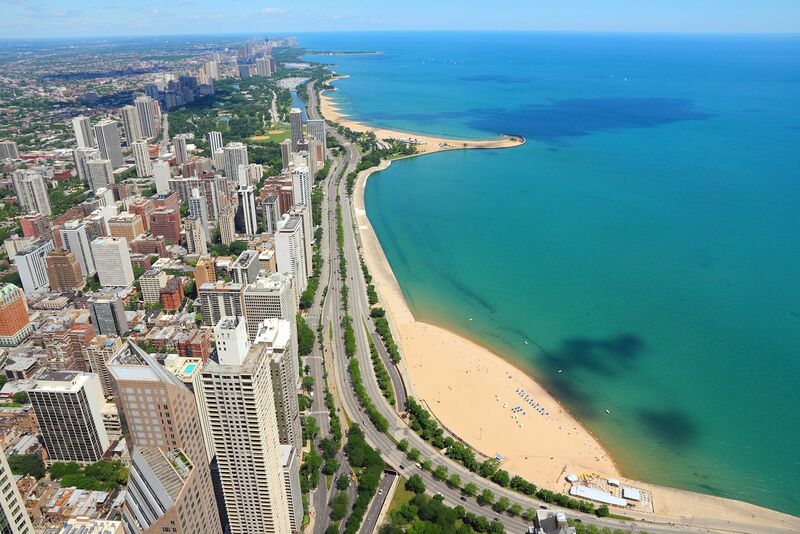 The Gold Coast is home to some of Chicago's top dining, nightlife shopping, and architecture. Admire the regal mansions, elegant gray stones, brown stones, chic highrises, newly renovated buildings and brand new construction from the tree-lined streets. The Gold Coast has a quaint, luxurious feeling in the heart of downtown Chicago. This historic Gold Coast apartment building features newly renovated interiors, a serene courtyard, on-site laundry, and lots of natural light. Residents love the convenient location, just steps from the Gold Coast and Old Town's liveliest streets and less than a block from the CTA red line train and Jewel Osco grocery store. Gold Coast Chicago apartments put you amid beautiful and historic architecture, as well as luxury high-rises. Set in undoubtedly one of the city’s most affluent neighborhoods, luxury apartments in Gold Coast, Chicago enjoy an environment of grand 19th-century mansions, luxurious high-rise condominiums, and renovated gray and brownstone walkups. Here, old and new seamlessly blend together with the connecting thread of wealth and status. Shaded avenues, landscaped walkways and prim wrought-iron fences add to the neighborhood’s refined appeal. A stroll among the massive stone structures that once housed many of Chicago’s wealthiest and most influential people is simply breathtaking.